Admitted Russian agent Maria Butina’s Republican operative boyfriend Paul Erickson was indicted on federal fraud and money laundering charges in South Dakota, The Daily Beast reported. Erickson was indicted by a grand jury in South Dakota in a separate case from Butina’s Washington DC case. Erickson, a 56-year-old longtime Republican operative, pleaded not guilty. The indictment also says he ran a fraudulent scam that claimed to be building houses in the Bakken oil fields in North Dakota. Butina pleaded guilty to charges that she acted as a Russian agent while infiltrating the NRA and other conservative circles last year. 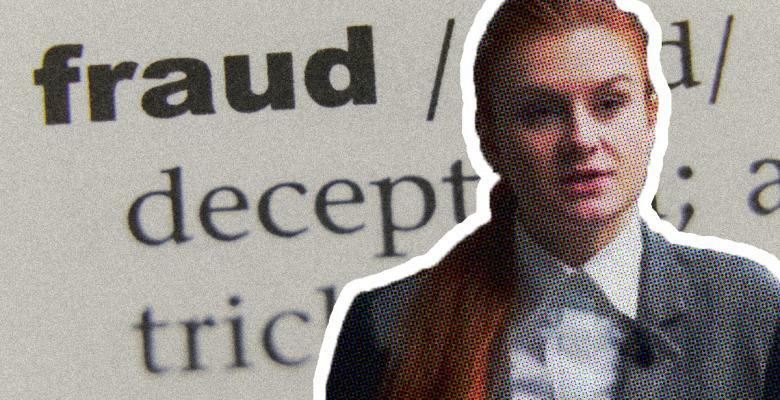 According to documents obtained by the FBI, Erickson was heavily involved in helping Butina’s plot.